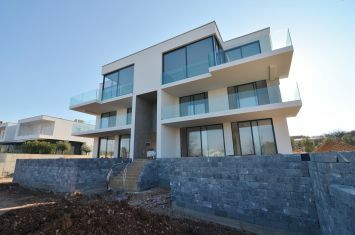 Apartmánok - Malinska - EXCLUSIVE PENTHOUSE WITH PANORAMIC SEA VIEW 100 M FROM THE BEACH! 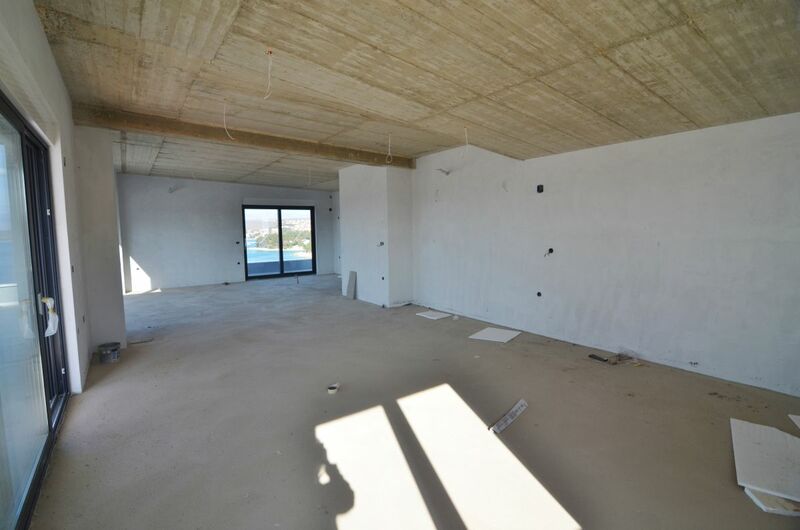 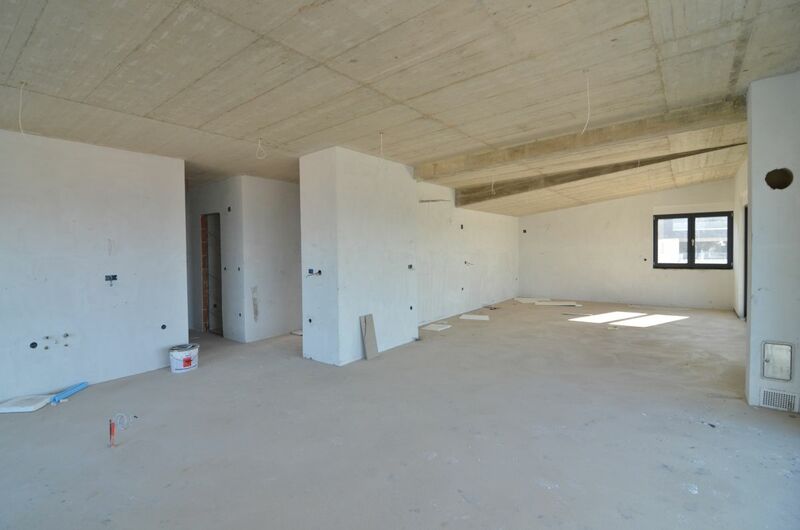 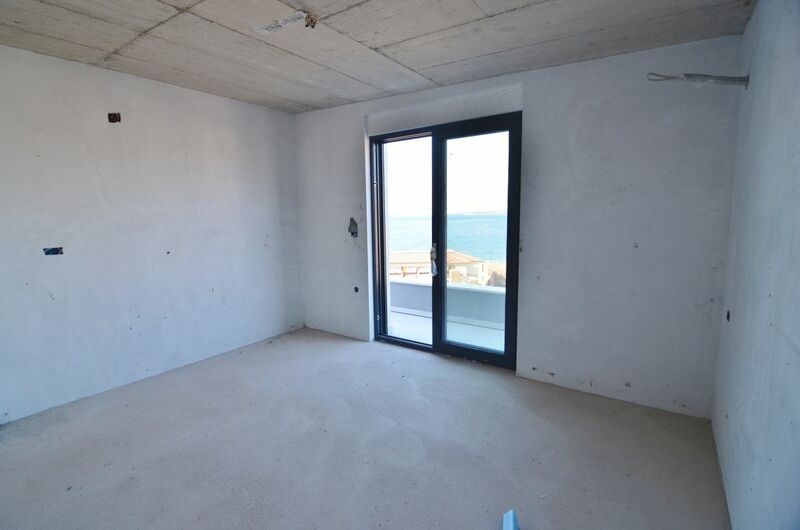 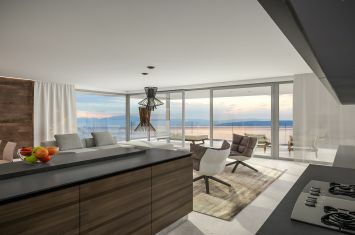 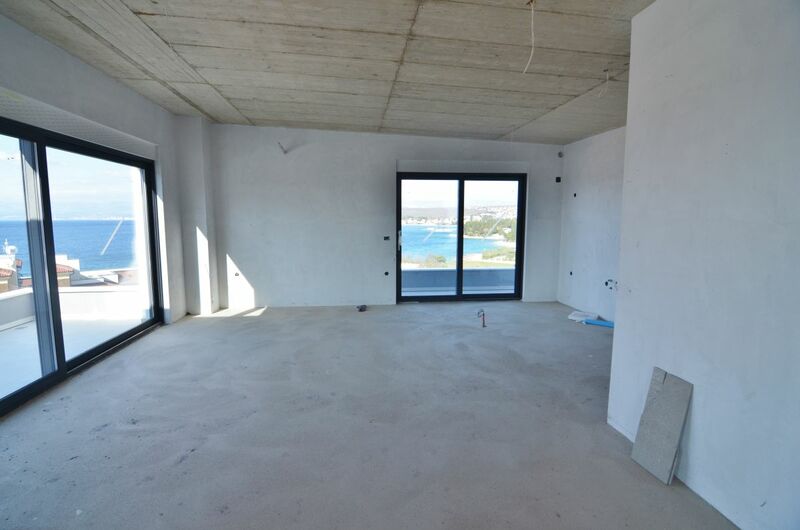 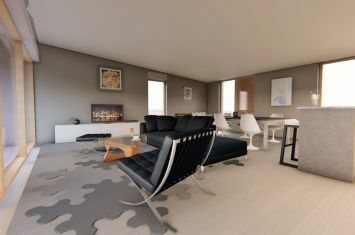 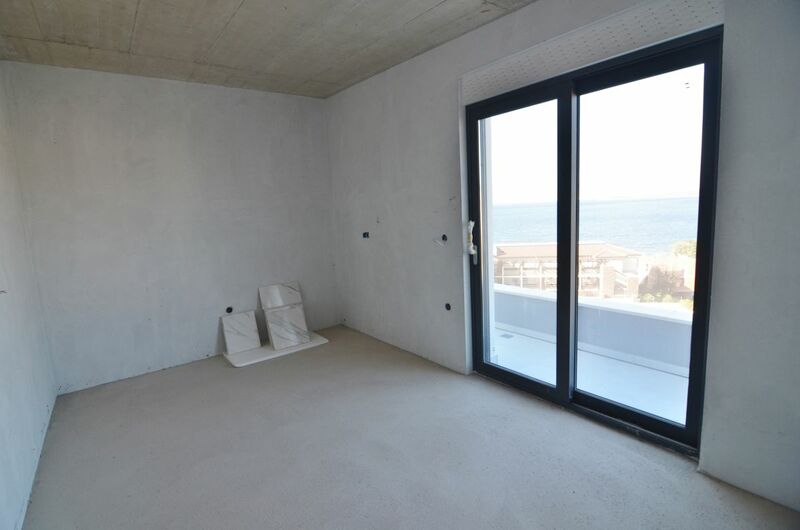 EXCLUSIVE PENTHOUSE WITH PANORAMIC SEA VIEW 100 M FROM THE BEACH! 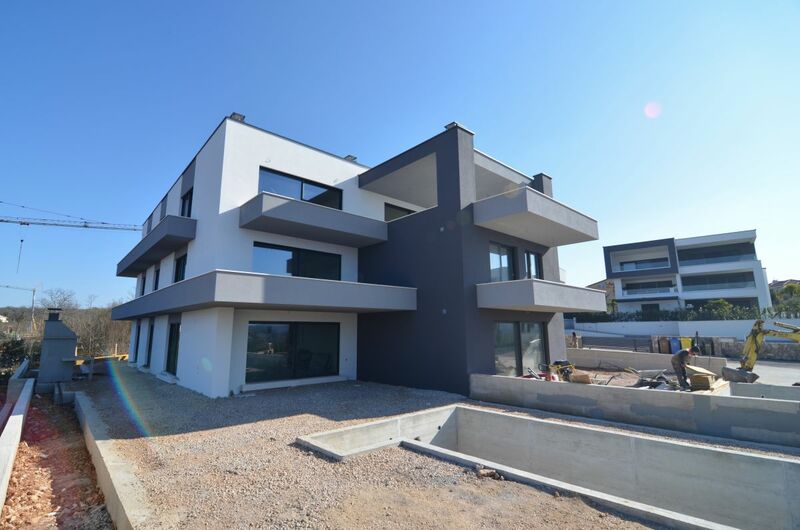 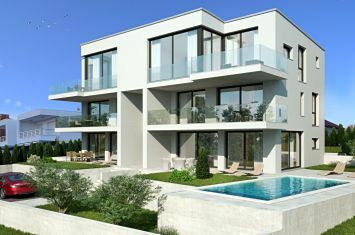 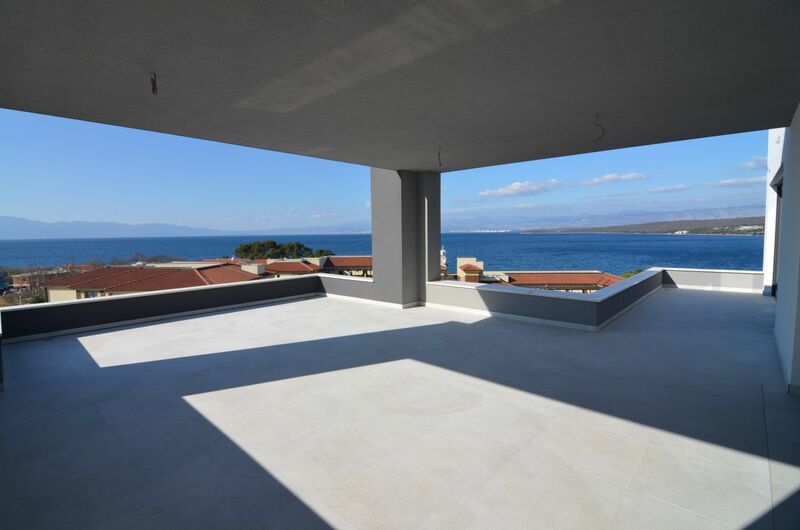 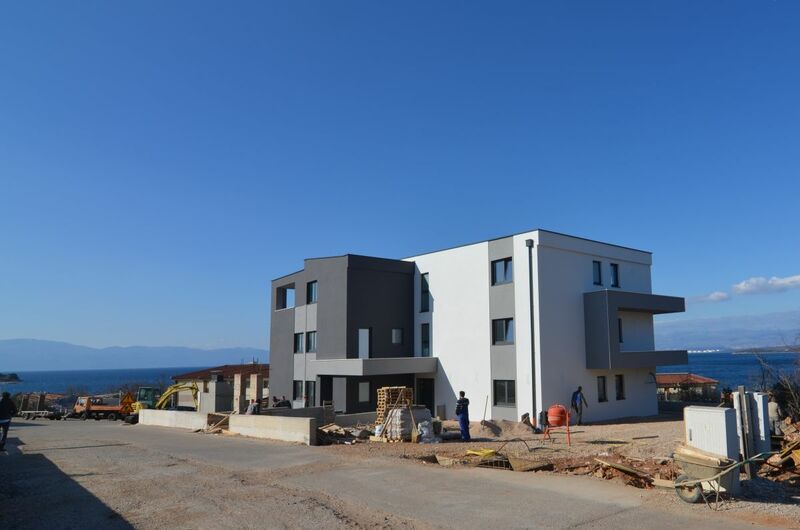 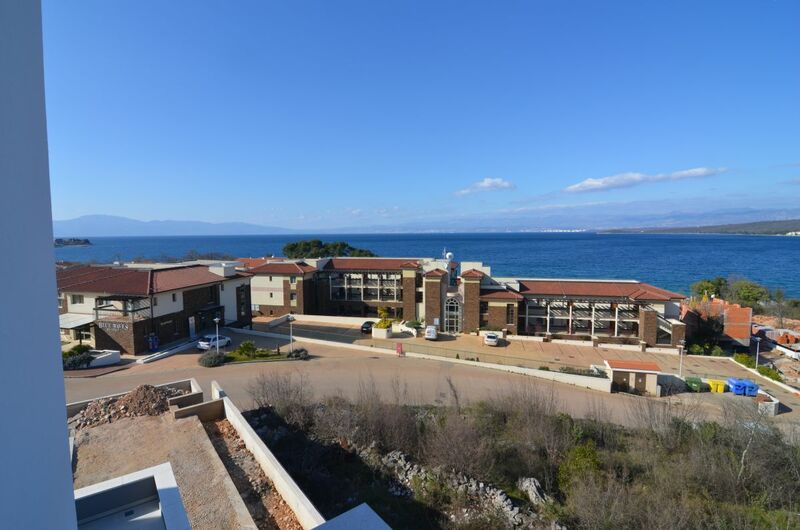 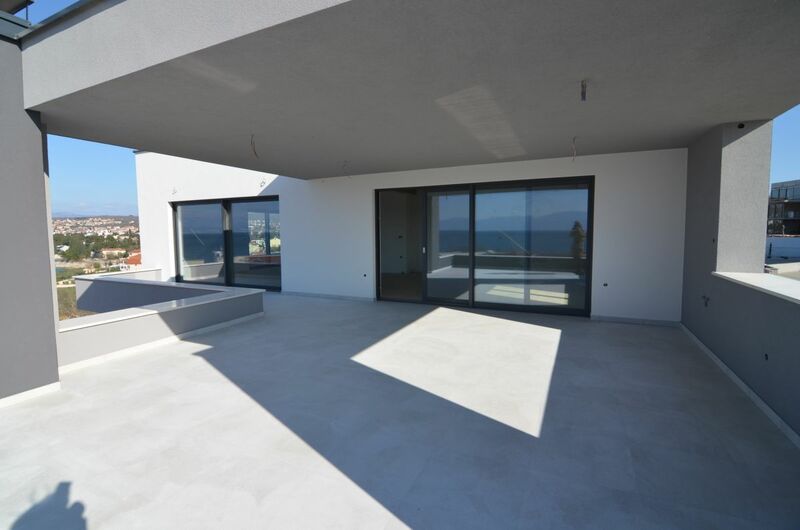 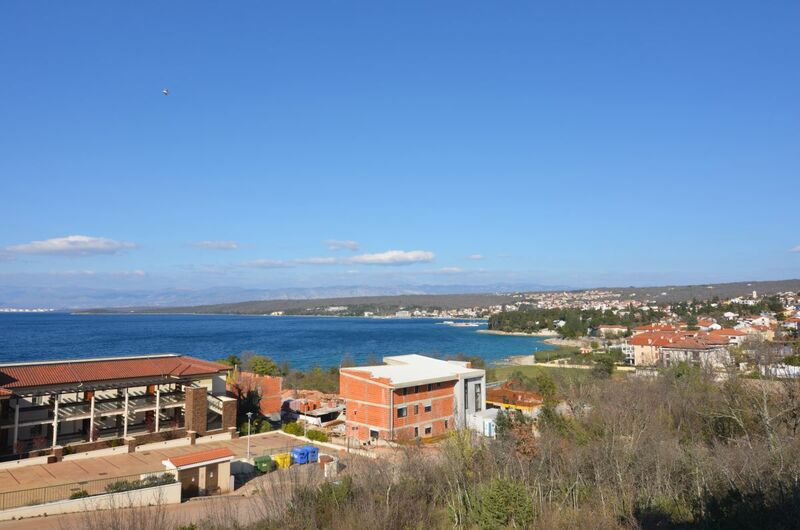 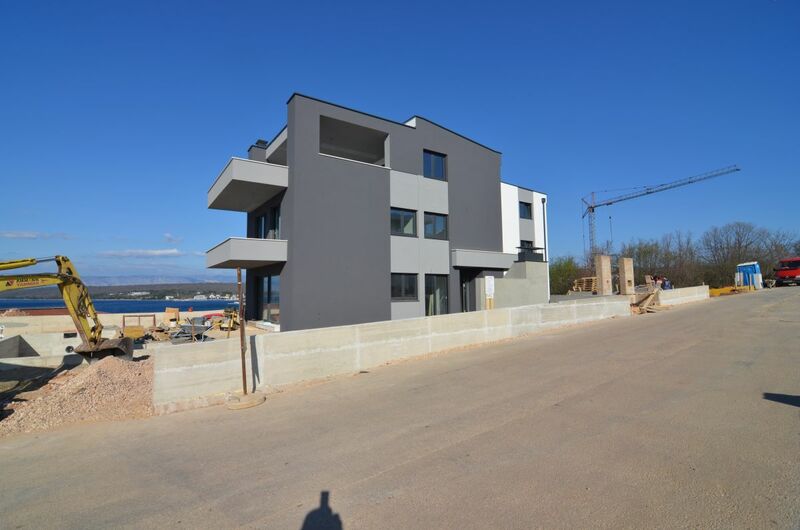 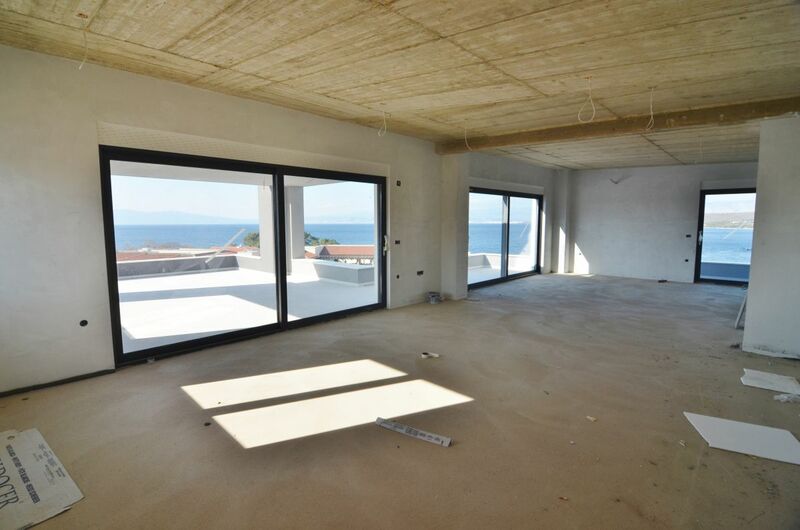 The island of Krk, Malinska, Rova, exclusive Penthouse surface area 156.20 m2 for sale, with panoramic sea view and jacuzzi, in a prestigious location, 100 m from the beach! 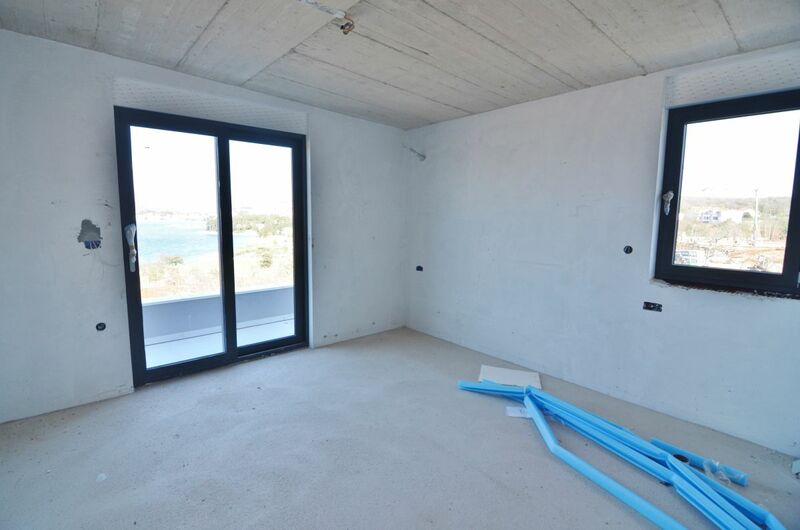 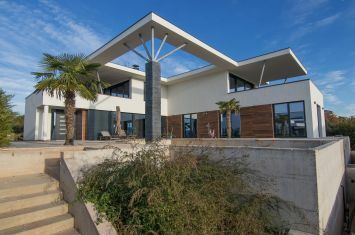 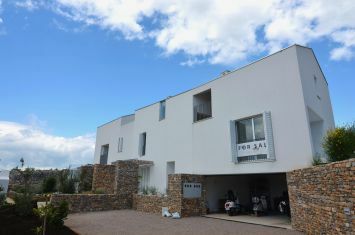 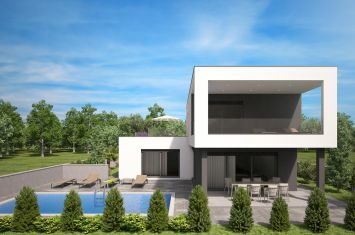 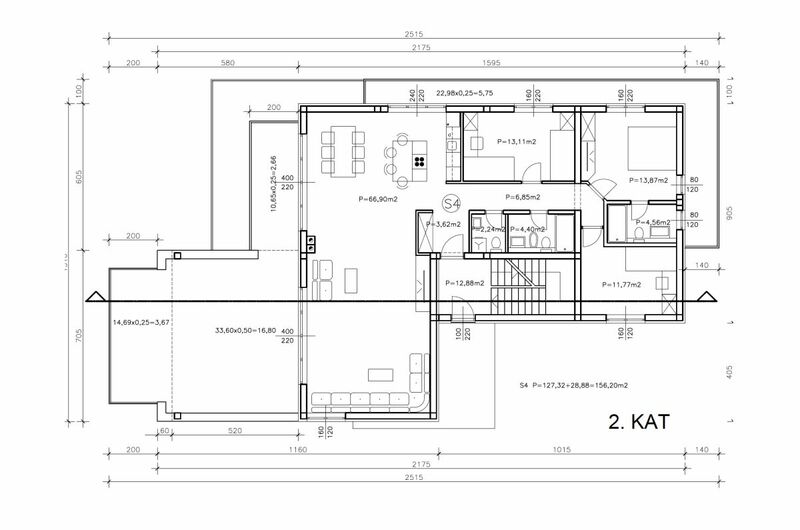 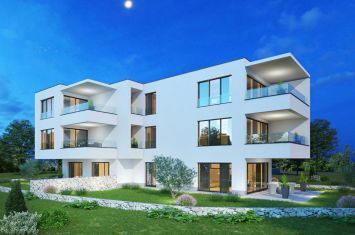 The Penthouse consists of three bedrooms, living room with kitchen and dining room, hallway, two bathrooms, toilet and three terraces overlooking the sea, area 48.29 m2, 10.65 m2 and 22.98 m2. 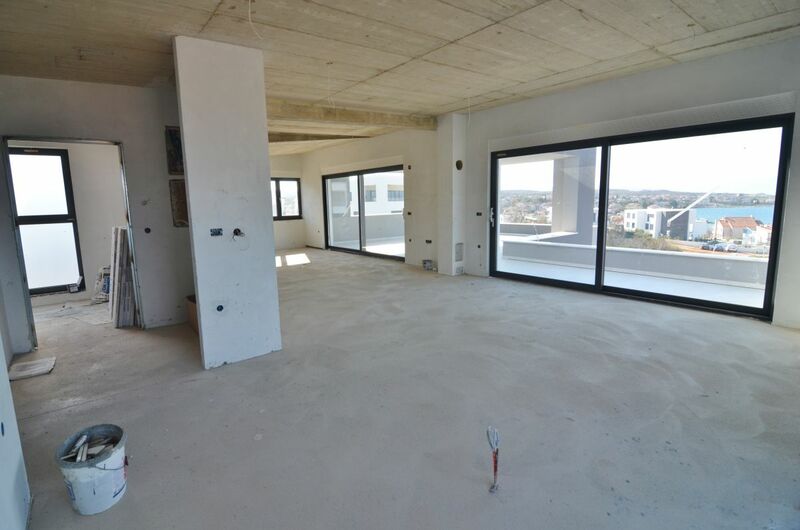 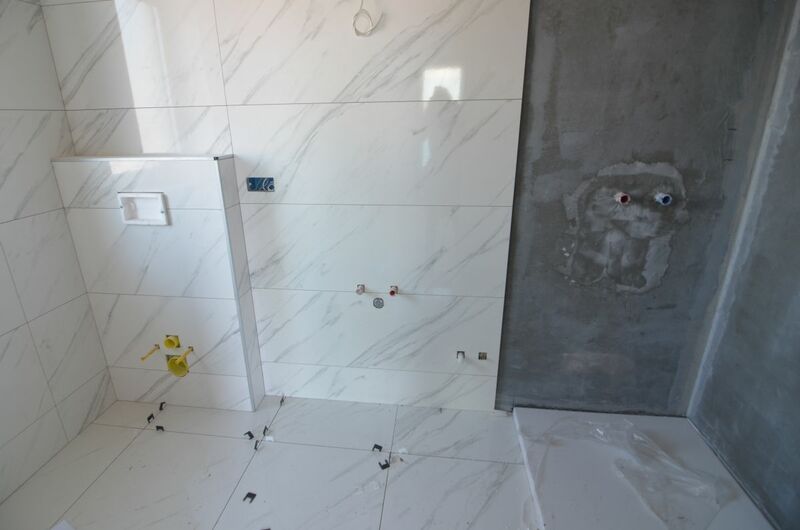 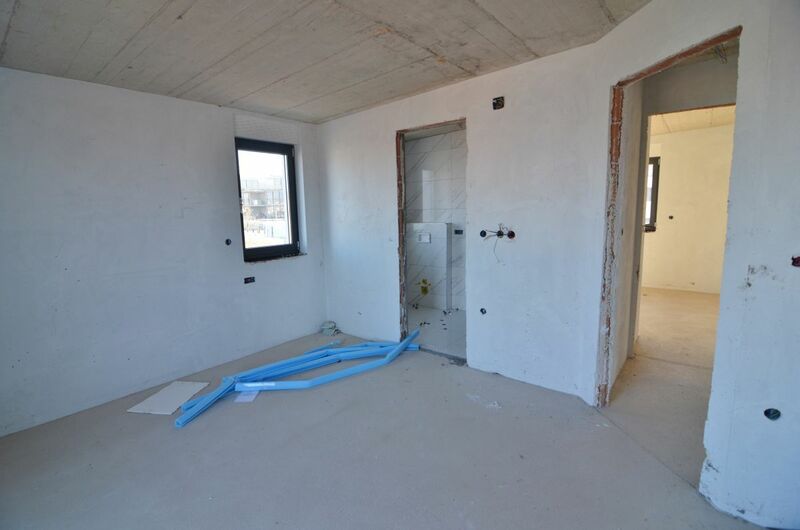 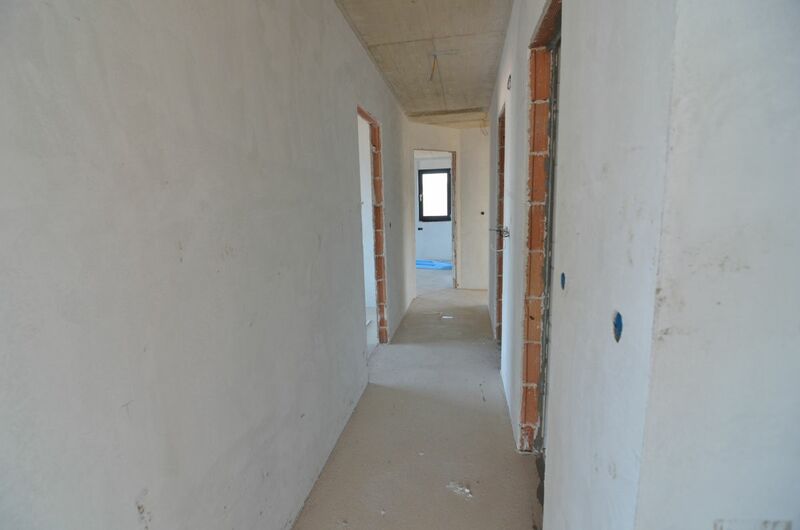 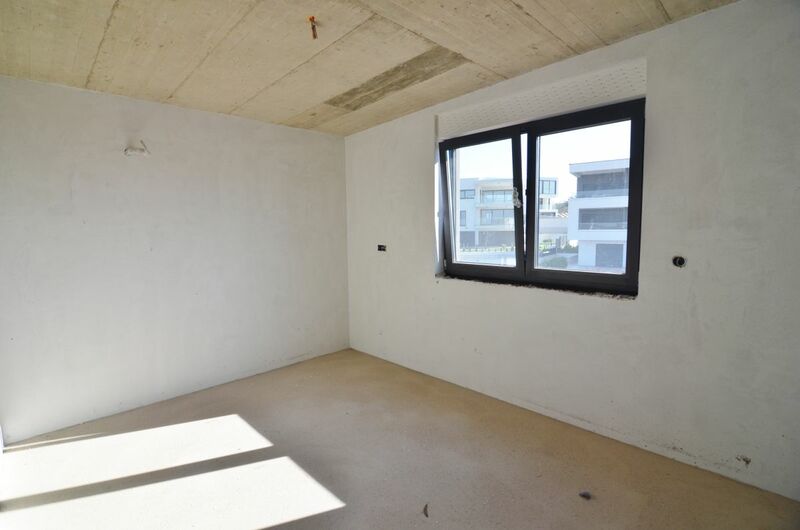 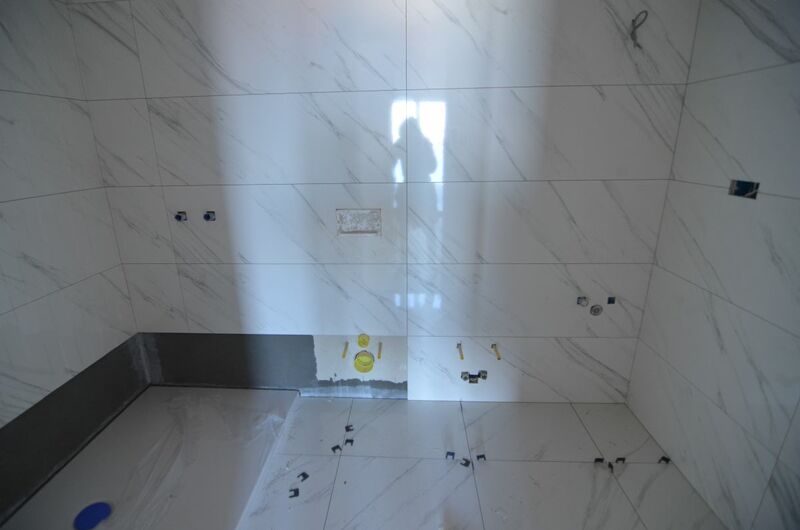 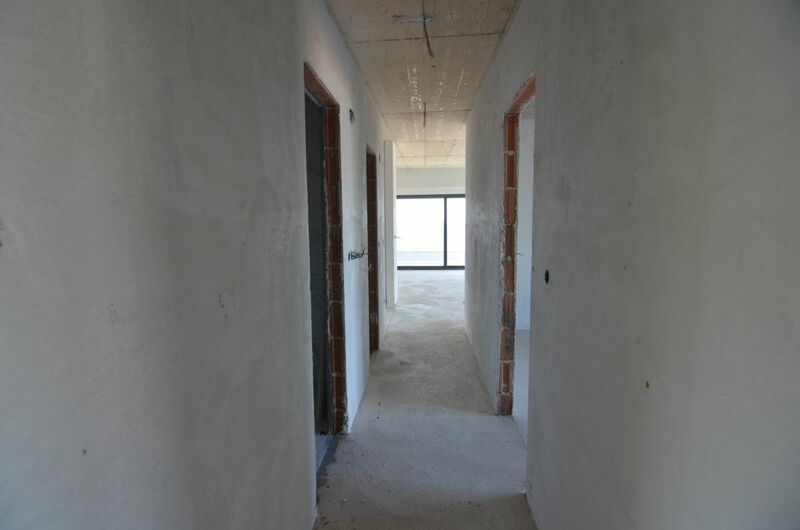 High quality construction and equipment, top location, two parking spaces.